On the evening of 16th October 2018, we were joined by family, friends, clients and prospects for a wonderful evening. We shared insights from global financial markets and had the opportunity to try some lovely wines to launch our new office in Belfast. The evening kicked off with Paul Chada, Senior Partner and Financial Planner, welcoming attendees to the event and introducing Furnley House – a group of Independent Financial Advisers and Mortgage Advisers helping clients live the lives they want to lead. Paul Chada set up the Furnley House office in Northern Ireland in 2015 and had previously been based in Magherafelt. The company chose to relocate to Belfast because they wanted to demonstrate that they are investing in the Belfast market to grow their operations in Northern Ireland as they have within their Leicester and Leamington Spa offices. Stefan Fura who co-founded Furnley House as a financial adviser in 2012 and is now Managing Director started the event by mentioning the elephant in the room – Brexit. 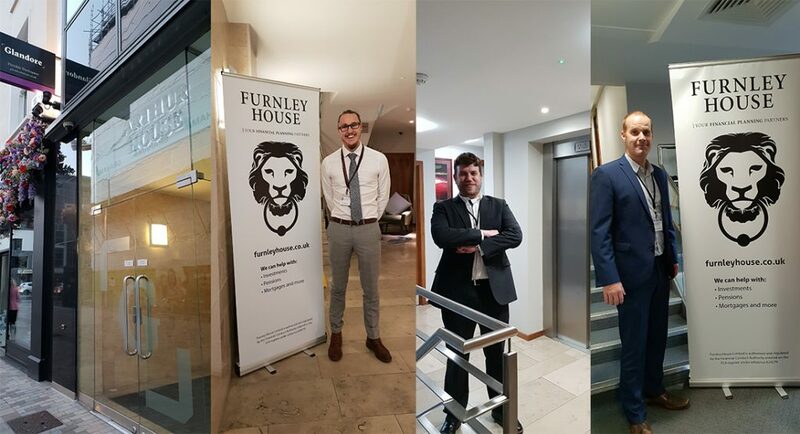 He went on to say that Furnley House will be planning a second event to discuss the impact Brexit will have on the financial markets and clients. Stefan explained the Furnley House investment proposition and the relationship between Furnley House and Asset Intelligence who support research and investment oversight for over £5 billion of client assets and had worked with Furnley House to provide the insight for the Belfast event. Adam Burgess, Co-Owner and Manager of Church Street restaurant in Magherafelt with level 3 qualifications from the Wines & Spirits Education Trust, was the sommelier for the evening. The first financial market discussed was the UK which has seen GDP growth rise to an 18 month high of 0.7% for the three-months to the end of August showing it’s resilience. This was complimented by Chapel Down NV Brut, an elegant English sparkling wine with aromas of red apple, lemongrass and freshly baked bread together with hints of strawberry and quince on the palate and fine persistent bubbles. Asia was the next region discussed and the next phase of US President Donald Trump’s trade war against China was the hot topic with tariffs imposed on another $200bn of Chinese exports. The wine to compliment this region was the Ned Pinot Grigio from New Zealand which was a pale salmon blush with a ginger spiced, nectarine and golden skin apples with the delicate floral lift of fresh cut spring flowers. South America was next has been hit by fresh economic and political volatility from various sources, with a spiralling crisis in Venezuela, election uncertainty in Brazil, and currency devaluation in Argentina leading to 60% rates. This was complimented by a wine from Chile, a Lapostolle Gran Selection Merlot, a clean burgundy colour with cherry hues and an expressive nose of red and black fruit such as blackberry along with fresh aromas such as thyme and black pepper. Stefan then moved on to talk about Europe where the Eurozone economy continues to expand, though there are signs that activity is cooling as manufacturing production and export growth slow. This was complimented by a wine from Italy – Il Passo Verde Nero D’avola. 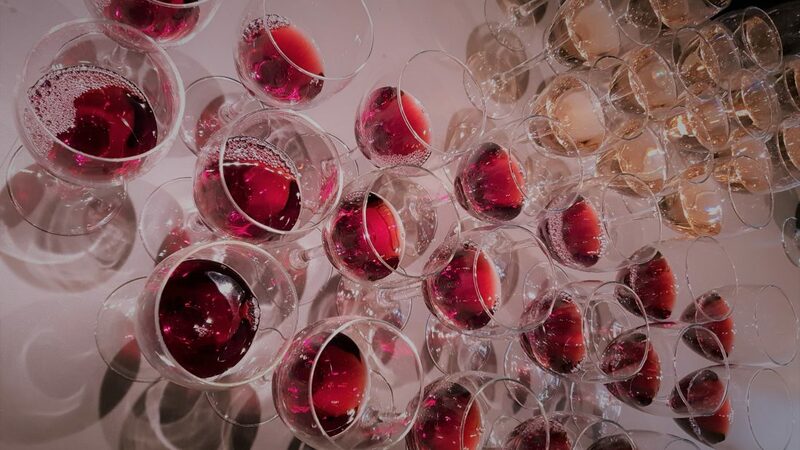 This deep ruby wine with hints of spice and a balsamic, eucalyptus quality is a full-bodied wine with well balanced acidity and lingering black fruit and spice. Finally we moved to North America where the US economy remained in good shape and is the star performer across global markets in 2018 so far. Annual GDP growth impressed at 4.2% in Q2 and the unemployment rate has hit lows not seen for nearly 50 years. President Trump’s tax cuts have boosted corporate earnings and consumer confidence is at an 18-year high. The final region was complimented a dessert wine, Quady Elysium Black Muscat with a rose-like aroma, very intense on the palate and full of fantastic rich velvety fruit.